This is an attempt to give a tentative time-line of Raymond Moore’s life. It undoubtedly contains some errors as information about him is relatively hard to track down. If you can add to or correct it in any way, please contact me. 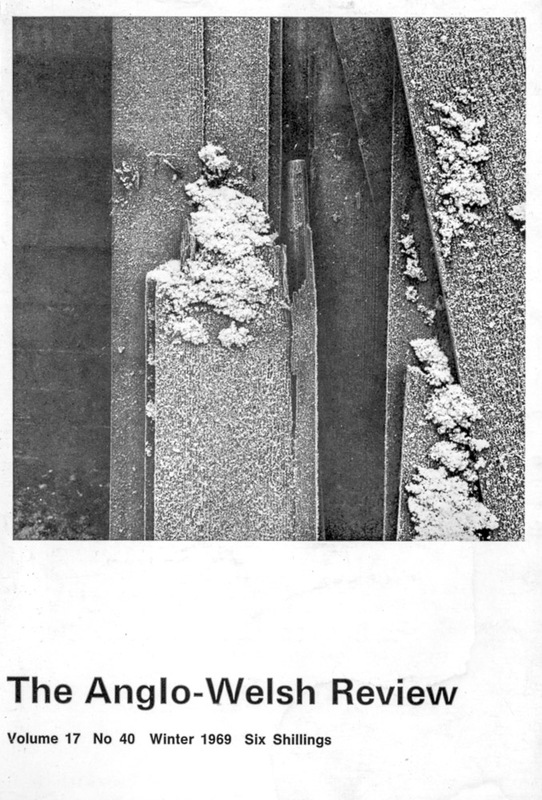 This article was the first time Raymond Moore had work published in a photographic magazine. 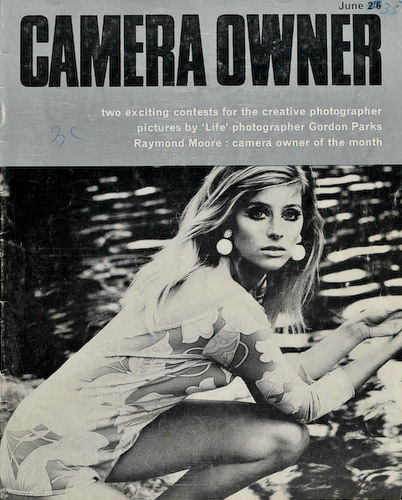 It is from Issue 36 of Camera Owner in June 1967, the precursor of Creative Camera, and was written by J S Lewinski. This is a reproduction of the text and images contained in an article that appeared in The Anglo-Welsh Review, Volume 17, No. 40 Winter 1969. It contains a reproduction of part of an article that Moore wrote for Creative Camera magazine that appeared in the November 1968 edition, together with material from him written specifically for this article. This is a copy of the introductory text, written by Peter Turner, that accompanied the portfolio of twenty-four photographs by Raymond Moore in the Creative Camera International Year Book 1977. It includes an abridged interview between Turner and Moore. A recent contact from Peter Adams in Australia brought to light some new photographs of Raymond Moore. Adams interviewed Moore in 1987, when he also made these three portraits, and has written a short piece of accompanying text for the images. The only major London exhibition of Raymond Moore’s photographs was held at the Hayward Gallery, London, from 24th April – 14th June, 1981. It was only the second one-person exhibition by a living photographer to be held there. The first was Bill Brandt in 1970. The exhibition was reviewed by Roger Mayne in the July 1981 edition of Creative Camera magazine, from which this article is reproduced. Moore was interviewed just prior to the opening of this show and a transcript may be viewed here: Ray Moore Talking. With such a large part of this site devoted to Raymond Moore, I like to include as much information as I can gather on the man to help ‘put the record straight’ on his key role in British photography. I have nearly all of his published works (not that many were ever published) but one came up on eBay a while ago that I’ve never managed to get hold of before. I bought it, but then promptly mislaid it, only to discover it again during a recent reorganisation. The 1969 Winter edition of The Anglo-Welsh Review has a cover photograph by Moore and a quite lengthy article within illustrated with eight of his photographs. The cover price of six shillings in 1969 is about £4 today, but in direct translation to modern coinage is only 30p. I got it for 99p, which I guess reflects the lack of awareness of Moore’s legacy and the lack of interest in anything published about him. It is quite an interesting read – much is reproduced from other sources, but there is some original material written by Moore specifically for inclusion. I have reproduced it in full in this article.